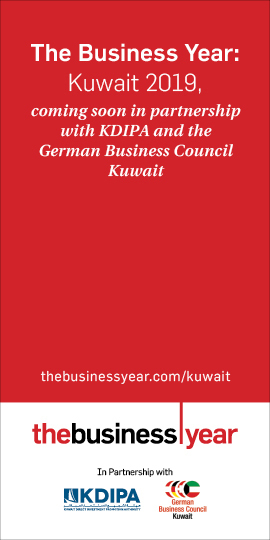 KUWAIT: Boubyan Bank has announced KD 14.6 million in net profits for Q1 2019, at a growth rate of 16 percent compared with the comparative period of the past year, while the earning per share amounts to 5.83 fils compared with 5.01 fils for the comparative period of 2018. 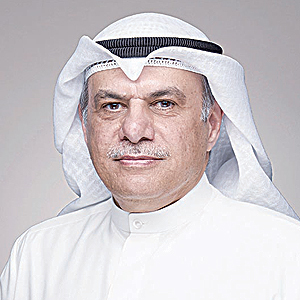 He further added that the total equity of the bank increased to KD 406 million compared with KD 367 million last year and that there was a notable increase in the financing portfolio up to KD 3.4 billion with a growth rate of 13 percent in addition to the continuous growth of the bank’s customers’ base. 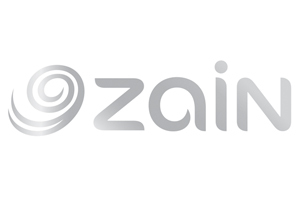 Al-Majed stated as well that the market share, in financing, increased generally to approximately 8.7 percent in the meantime, while Boubyan Bank’s share of the retail finance increased specifically to approximately 11.3 percent. Besides, the bank recorded outstanding growth rates in the corporate credit portfolio which stood at 15 percent. This was achieved by attracting a number of operational companies known for their financial and economic creditworthiness while continuing to maintain the highest standards of credit quality, studying and diversifying risks. “The bank takes pride in its record of awards and recognitions received in the past years, especially in the recent years where we have been recognized by regional and global institutions which are renowned for their fairness and the credibility of their choices which are based on numbers, financial results, and market achievements.”, he added. Furthermore, Boubyan Bank has continued to top the pyramid of customer service in Kuwait, supported by earning two awards from Service Hero, the international consumer-driven customer satisfaction index. The bank received the First Place Award in Customer Service as a Country Winner, for the fourth time in addition to being named the Best Islamic Bank in Customer Service for the ninth year in a row since 2010. Al-Majed stated that the first quarter of this year marked a number of activities and events organized by the bank as a part of its corporate social responsibility to support the youth as well many other segments of the society in addition to sponsoring a number of sports activities. “Boubyan Bank gives a special attention to its human resources as a part of the bank’s approach being a developed and modern bank keeping up with international and regional changes through its young management, and the Consumer Banking Group, which comprises mostly of youths, testifies to this. The bank is known for placing the youth in leading roles, and this has further helped Boubyan Bank earn the award for the “Replacement and Nationalization of Manpower in Kuwait”. The award is given on an annual basis by the GCC Council of Ministers of Labor for the best GCC institution,” Al-Majed concluded.